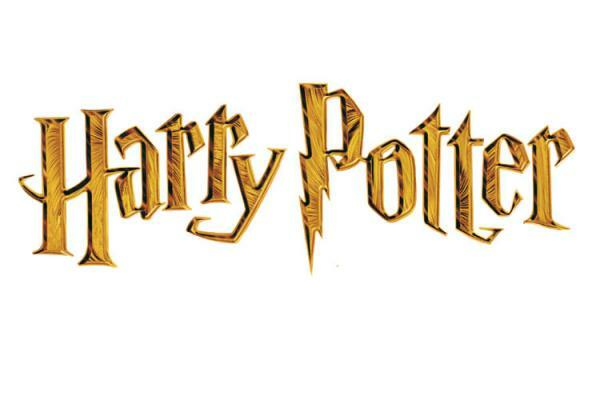 With Harry Potter 7 (Deathly Hallows Part 1) due out in theaters shortly, there has been a lot of interest from new fans for everything Harry Potter – from printables to trivia and party supplies. If you are having a party or are simply looking for some fun gift ideas for your Harry Potter fans, check out some of the items we found below. Click on the image to get pricing and ordering information for each item.